We took a little adventure on the local trains one day at this boys request, not going far, but exciting all the same! We sat at the big station and watched the trains go by before jumping back on ours and heading home. love this! 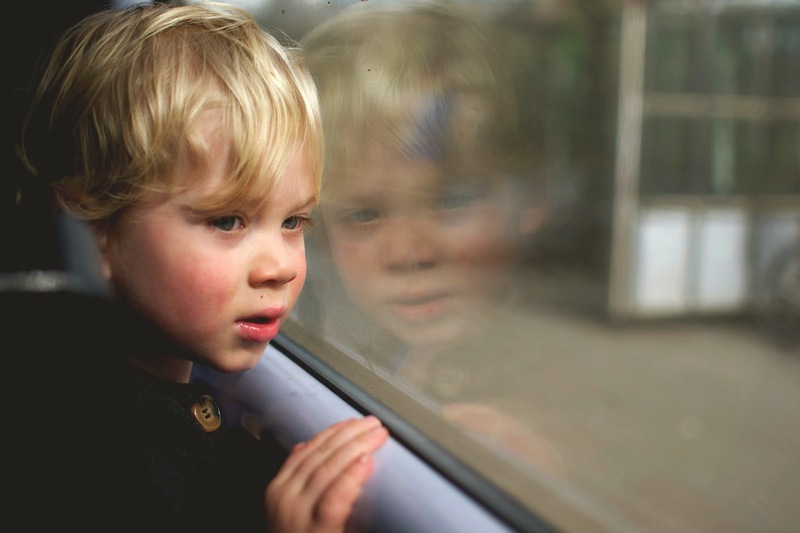 it was always such a rarity to go on the train as a child, and i always loved it when i did. I can imagine how exciting it is through the eyes of a child...sometimes I wish I could find things like this so exciting! I wish we lived closer to one of the train stations, we live about half an hours walk between two! But it does make for an even more exciting adventure when we do I guess! Thank you! I love those obsessions they get, Theo's started early with trains and is still going strong! Glad I'm not the only one who takes journeys just for the adventure! Thanks! I do love a simple adventure, we've been known just to go to the local station and just watch the trains for something to do, and Theo loves it! Love it! Trains are so regular for us that mine never got excited about it!